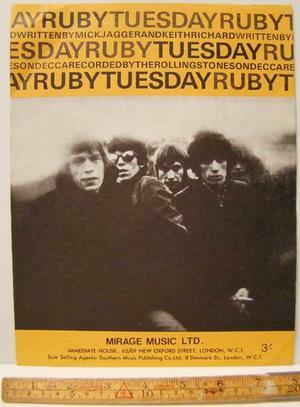 The Rolling Stones - Ruby Tuesday. Copy 1967. Mirage Music Ltd.